“Faythe, what’s with the label name?” I hear this all the time. Here’s the story. CRU9 had a He Business Partner who worked together with the She, a.k.a Faythe. They never saw eye-to-eye on branding, and each and every label was a new battle. For some perspective, it was like Jessie and Walter scenario for my Breaking Bad fans. 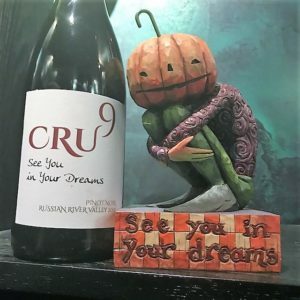 Because of the discord, this is the only CRU9 vintage that had two labels. 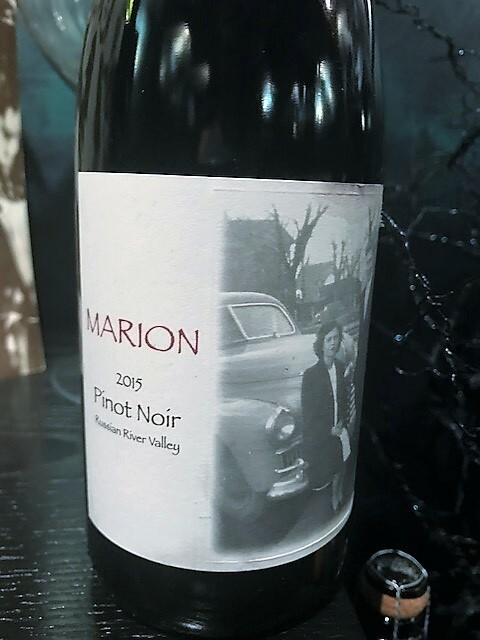 Label Exhibit #1 – The original 2015 Pinot Noir was a continuation of the 2014 RRV Pinot Noir label called Marion. The label was named after She’s Mom. He Partner did not like it the first time and wasn’t warming to it the second time. After much discussion she agreed to relabel 85% of the bottles. Label Exhibit #2 – Steam rolling off Faythe, She walked down to her cellar office. Sitting on Faythe’s desk was Creepy Pumpkin Head statue pictured below (A gift from She’s like-minded sister, Leslie). She ran back up to her computer and emailed the He. 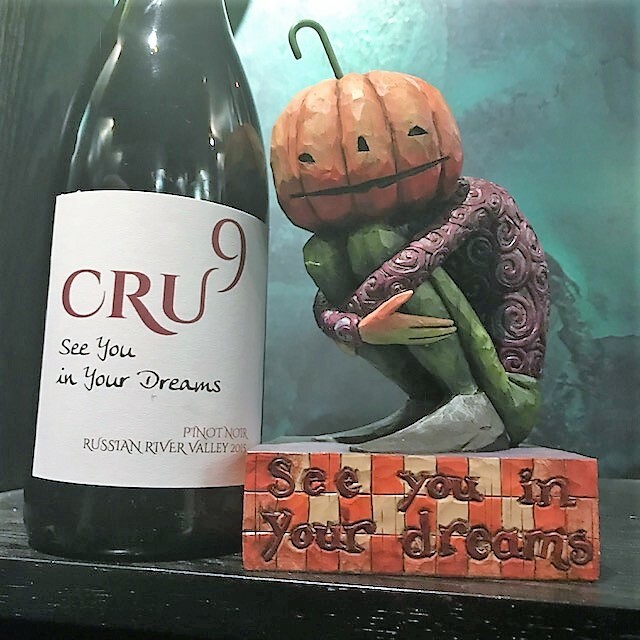 And He actually liked it, saying that is a lovely and romantic name for the wine, not knowing She’s real meaning or ever seeing creepy pumpkin. So Faythe stripped the labels off 85% of the bottles and relabeled. The He Partner has since been banished from the CRU9 Kingdom, and As Ever, She Owns It. All. And She will not be doing two separate labels for one vintage varietal. Ever. Again. The moral to the story: Words can mean different things to each individual, so know your audience. Thank you Creepy Pumpkin Head. Did you know that every time you buy a CRU9 bottle, you also help level the playing field for survivors of human trafficking, domestic abuse, and homelessness? 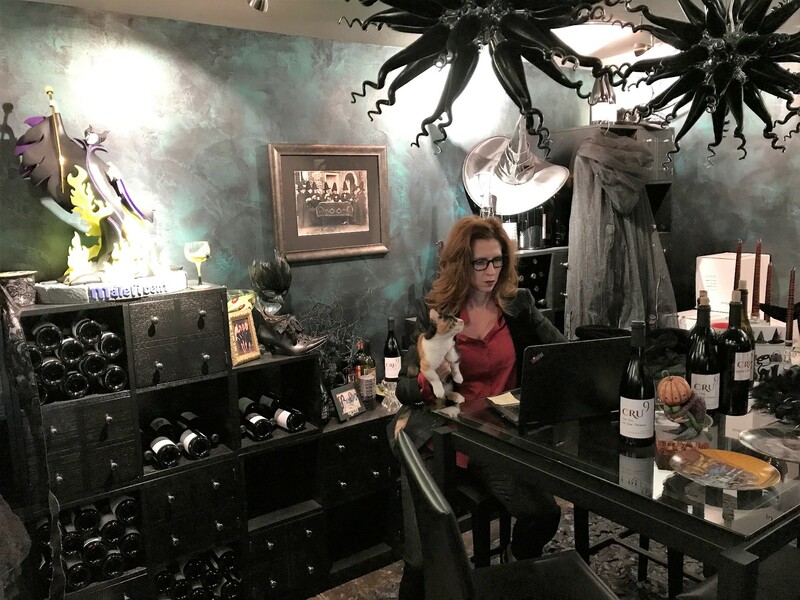 Learn more about our Wine Club and how you can make a difference.